16.4 ft. 3.3 ft. 6.5 ft. 33 ft. The 16.4' (5 m) Ethernet Patch Cable from Mobotix features 2x RJ45 plugs is a cable with special sealing. It is designed for use with D14D and Q24M cameras. 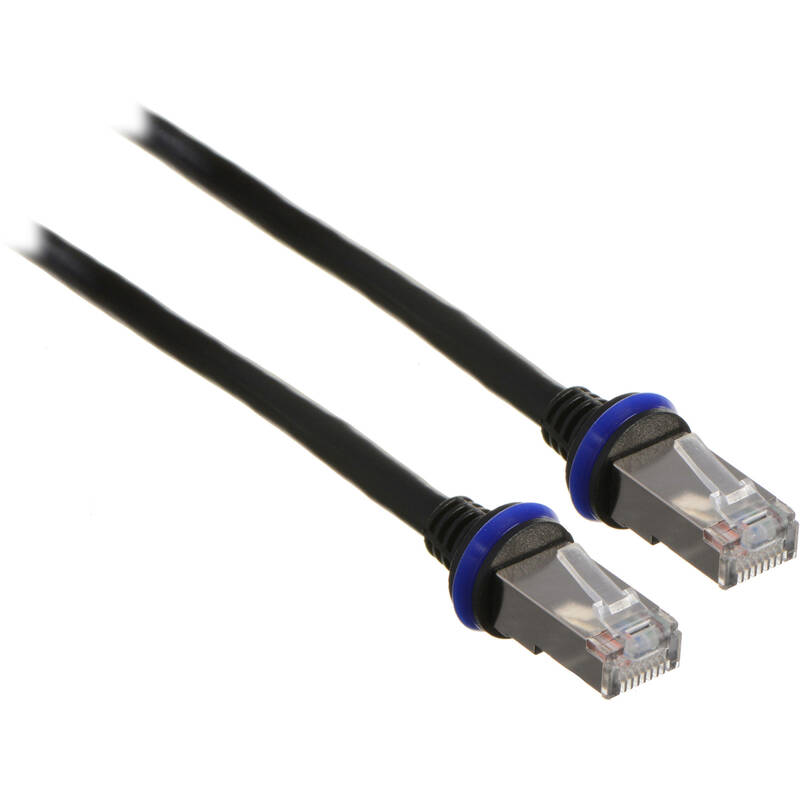 The Ethernet Patch Cable is designed for use with D14D and Q24M cameras. Box Dimensions (LxWxH) 8.1 x 5.8 x 1.7"